1.8 ohm coil that hits like a tank Holds 3mL of e-liquid 510 connector .. 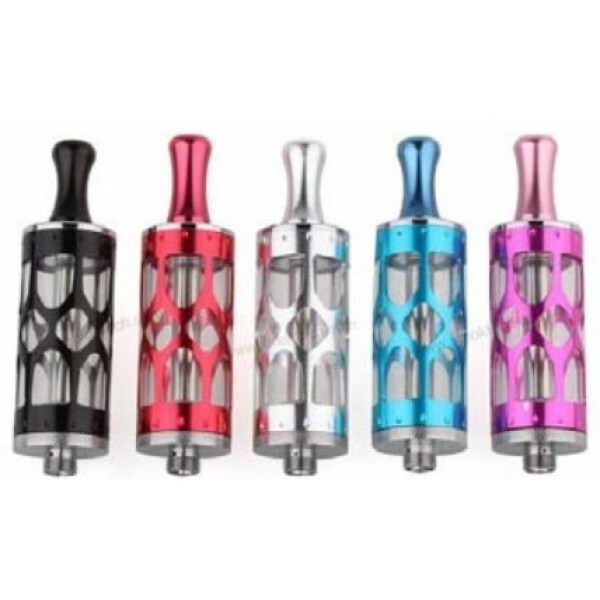 Features of smoktech HBC clearomizer 1.glass atomizer, pyrex glass clearomizer which ensures no burning and no leaking 2.bottom coli clearomizer,single coil 1.8/2.0/2.4ohm resistance 3.6.0ml capacity smoktech bottom co.. 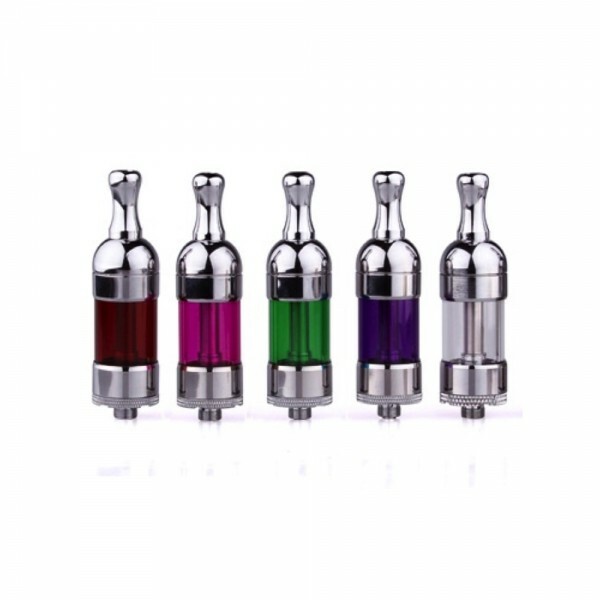 Product Description The U-DCT, or Ultimate Dual Coil Tank, is the newest version from SmokTech. These use the same replacement cartomizers as the previous version. What's new? 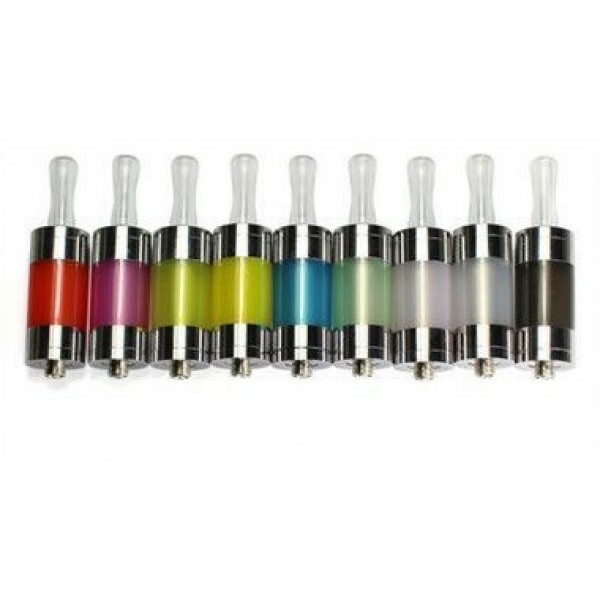 Top and bottoms caps are solid metal and available in chrom..
Smoktech Terminator Tank(TT) v1 - 6ml. Airflow controlled and ejuice controlled. Easy to clean, Rebuildable atomizer, Bottom coil tank atomizer, eGo thread, Low heating place, and it aslo has an Elegant shape. The Smoktech Terminator tank is a ..